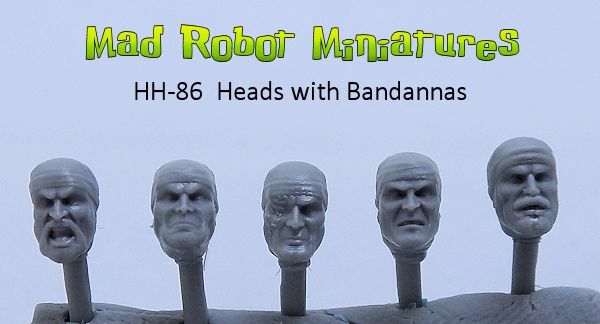 Female Heads I [HH-49] - $4.49 : Mad Robot : We Likey Minis!! 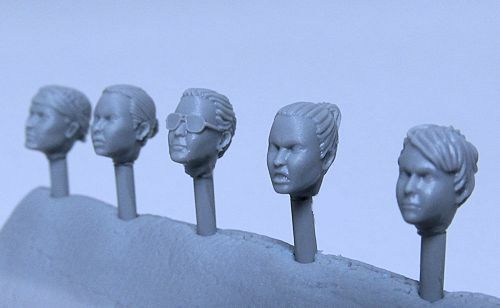 5 female heads, oh boy! 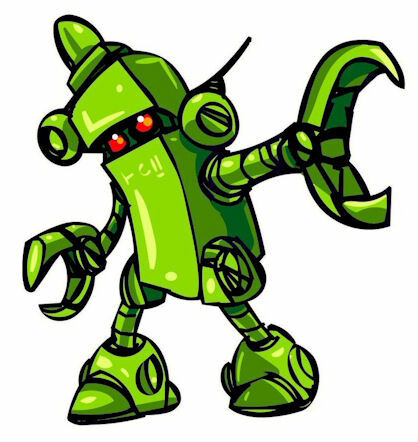 They are slightly smaller than our male heads.